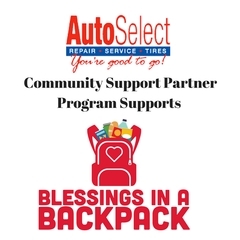 Community Support Partner Program - Catholic Charities of The Diocese of La Crosse - Thanks Auto Select! 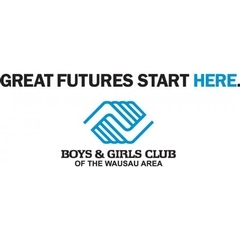 We recently recieved a Thank You letter for our support of Catholic Charities of The Diocese of La Crosse. Please take a minute to read and check out their ogranization. 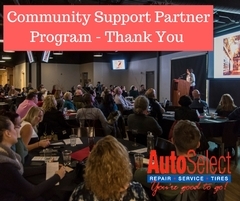 Community Support Partner Program - Boys & Girls Club of the Wausau Area - Thanks Auto Select!